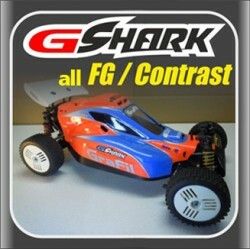 Clear GraFil LOSI G-MaGmA buggy body !Fit on original chassis !!! 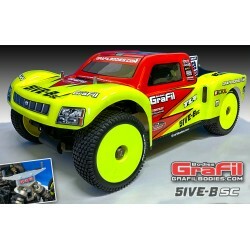 G-Charon race body for the LOSI DBXL !!! 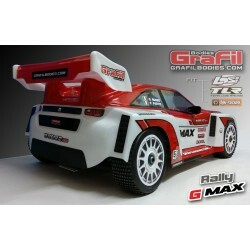 Rally G-MAX Clear body kit For all 1:5 off-road models!! 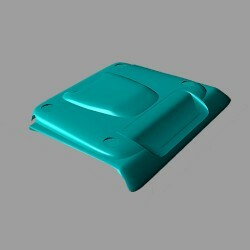 Search "body" 29 results have been found. 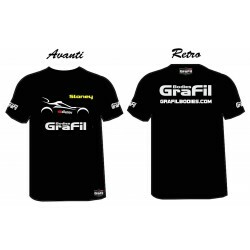 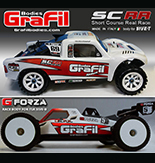 GraFil concept Short Course truck ! 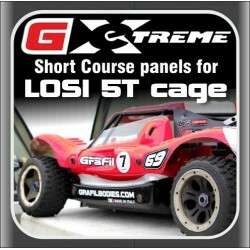 Born from the great experience of the best UK Top Drivers !!! 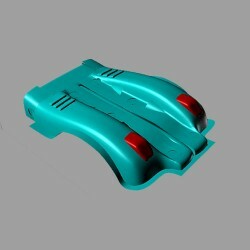 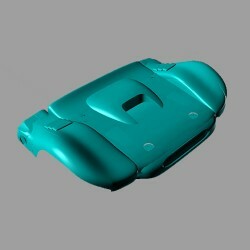 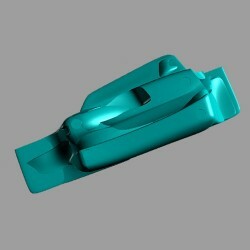 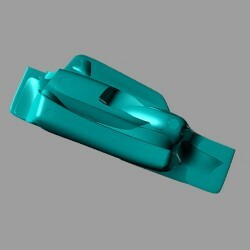 Short Course G Evo3 race body shell ! 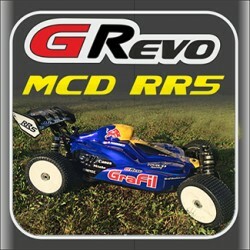 Fit almost all 1:5 Off-Road models ! 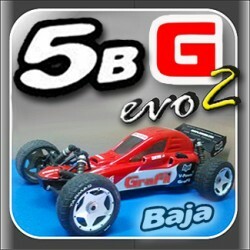 TLR 5B - HPI Baja - MCD - RedCat - LOSI DBXL - FS Racing Reely buggy - Elcon - Hormann - etc. 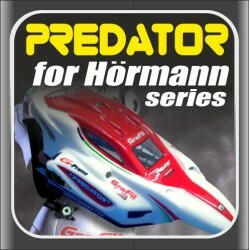 G-Predator fit HÖRMANN RC model cars.